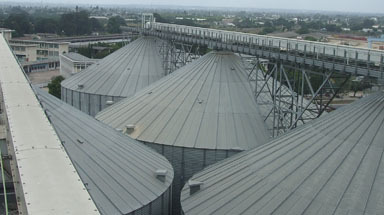 Ridgeway Grain was established in 1978 and now has capacity for 35,000 tonnes having expanded the store in readiness for the 2012 harvest. 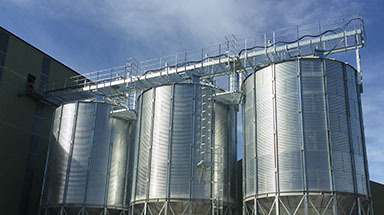 In addition Ridgeway Grain manages an adjacent 16,000 tonne malting barley facility. 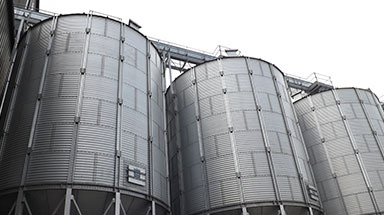 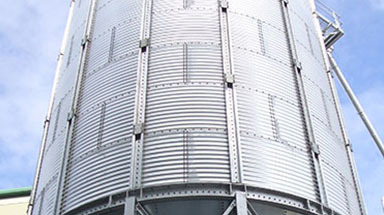 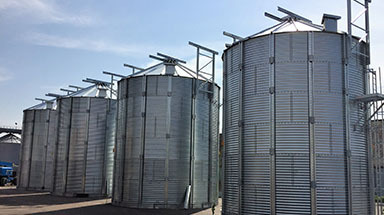 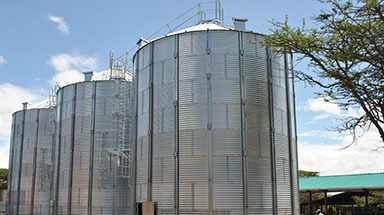 Storage is based on 16 silos with combined capacity of 15,000 tonnes and two flat stores which each hold 10,000 tonnes. 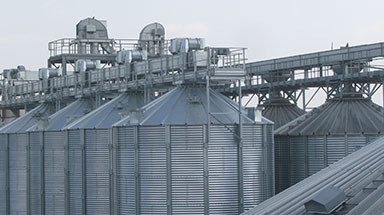 Up to five intakes operate during peak periods to enable storing a wide variety of crops and quality specifications. 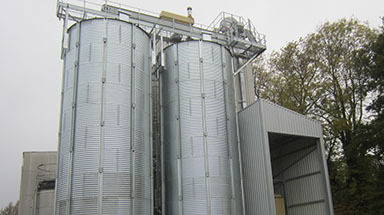 The store runs two continuous flow dryers with a total capacity of 110 tonnes per hour. 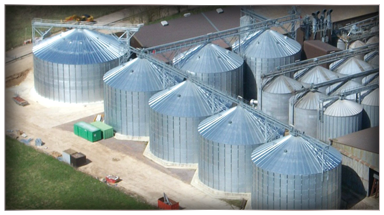 Full cleaning and grading facilities are also available, as well as a 30 tonnes per hour colour sorter. 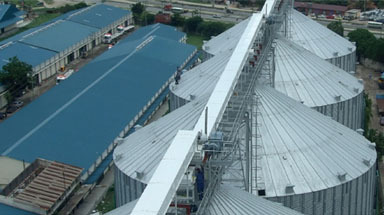 Each load is analysed on intake for quality to enable bulking of similar quality commodities. 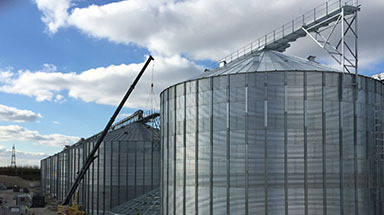 These facilities permit prompt harvest movement – usually within 24 hours – either by dedicated third party hauliers who provide an excellent service or through members’ own transport.